While that is very important and sciencey brewer information, what is it that we, the drinkers of science, need to know? Essentially, SN has come up with a process to steam the oils from wet hops, which are only available twice a year (roughly September and March), and then separate those oils from the residual water. They anticipate that keeping the oil at the proper cold temperatures will maintain the stability and allow them to use it throughout the year. 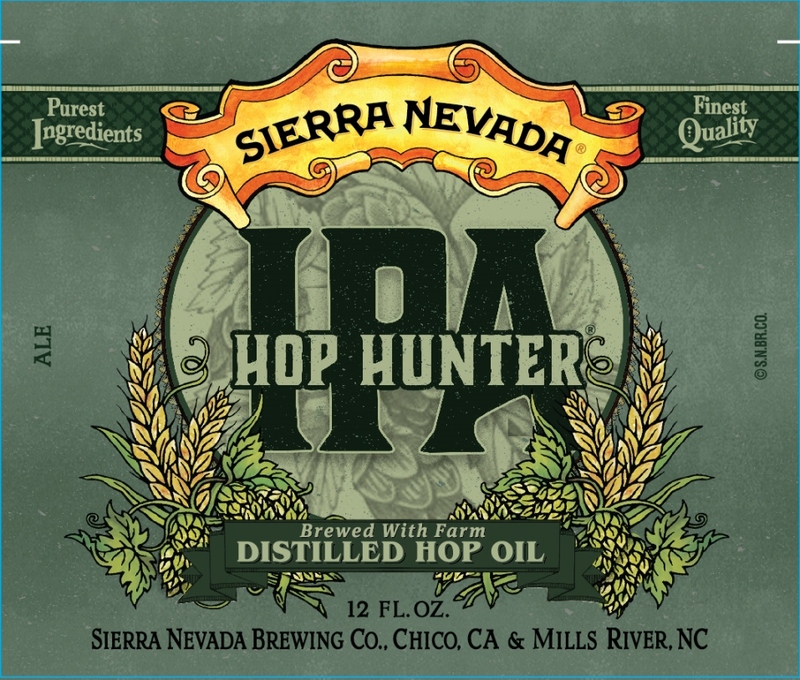 In fact, SN is adding Hop Hunter as a year round release, the first time a new addition has been made to their yearly lineup since 2009. You may wonder, how is this different from hop extracts which already exist? Well you inquisitive and informed beer drinker, unlike extracts taken from kilned (dried) hops which are chemically altered, this steamed process takes only the pure oils, which provide that awesome hop aroma, and doesn’t include any resins (alpha/beta acids). The lack of acids means this extract doesn’t add bitterness to the beer, just the pure, aromatic wet hop goodness. Hop Hunter’s space-aged oil of the future, which is added to the fermenter, was derived from Centennial, Cascade, and CTZ (Columbus/Tomahawk/Zeus). 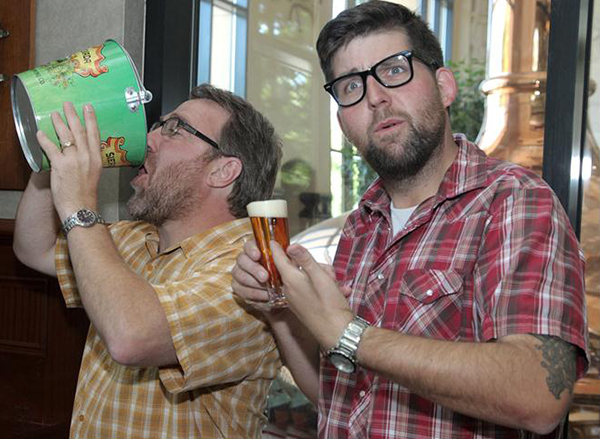 Beyond that, Sierra Nevada Bill stated that Hop Hunter will be traditionally hopped. The label indicates a moderate and sessionable 6.2% ABV with 60 IBU’s. Most of the hopping was done late in the boil, which will impart the beer with big hoppiness/moderate bitterness. Whether or not we have a wet hop revolution will have to wait until Hop Hunter IPA officially releases on February 2nd, 2015, but the fact that a wet hop beer is releasing in February is a pretty big step. Look for it on shelves in your area soon after and smell the science. I really enjoy the hop hunter and I had to click through on this article to see why it is so controversial. I don’t know if it’s just me, but hop hunter has a very wet and oily feel to it, which I have learned to enjoy and appreciate — don’t know if that has anything to do with the wet hops. I’m not a fan of wet hop flavors so I only had this once, but I didn’t necessarily get an oily quality. That would mostly come from the grains used, however, it’s possible I suppose, depending on how much of this extract they add and what kind of byproduct it produces. I’m not sure if Sierra Nevada plans to use this with any other beers, but it’s ripe for experimentation.